The undervalued female game in British Basketball. And why it should follow in the footsteps of Netball. Less leagues. Less teams. Less talent pool. Yet, the female game in the UK exceeds expectation and continues to rise — But it’s still very much viewed and treated as having less value than the men’s game. So I want to tell it’s story and highlight the unfair treatment and untapped value that it truly has. At the junior National League level, there are a lot more males playing. Some will say, girls simply don’t want to play basketball as the reason why there is a big difference in numbers. Well, maybe — but if there was more focus and resources behind the girls game at the grass roots and professional level (like Netball), I strongly believe much more intake and need would occur, rapidly. 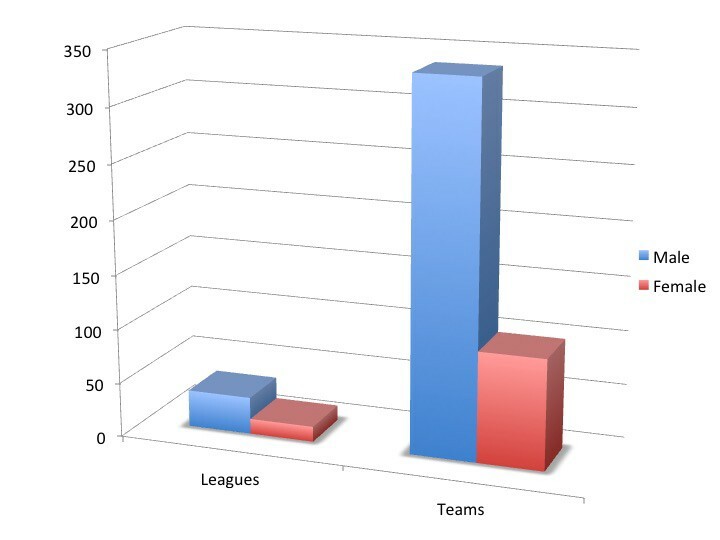 Basketball England’s Junior leagues currently consist of 14 Leagues for Girls compared to 34 Leagues for Boys and 101 Girls Teams compared to 337 Teams for Boys. This focus and resource argument is evident when looking at the new Women’s Elite Basketball League (WEABL) that has 10 teams competing across the UK with very good up to date digital coverage. The league has been a major addition to help the elite pathway and value of the female game. 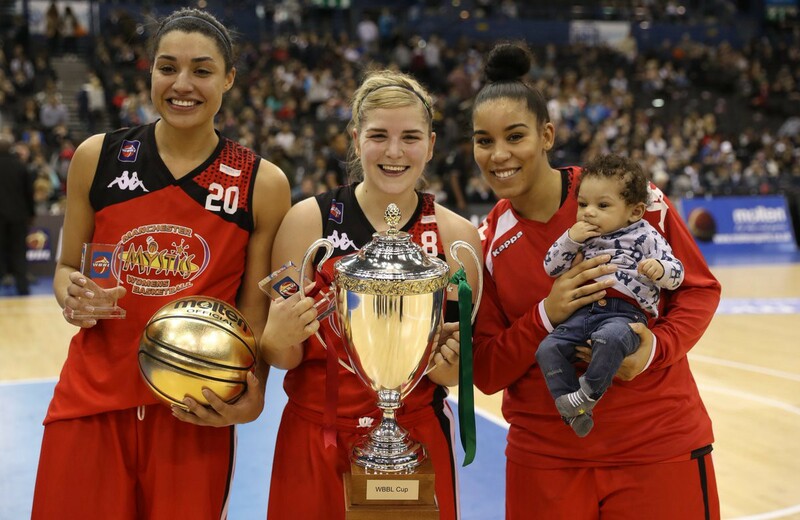 The Women’s Basketball League (WBBL) is the top league in the UK entering its third year and since its link with it’s counterpart the British Basketball League (BBL) has definitely progressed the female game for the better. The league is now a brand — a one place shop to find news, players, stats, fixtures and results. It’s improved. But the WBBL is still not shed in the same light as the Men’s professional league and I don’t know if it ever will be under the governance and umbrella of the BBL. For example, the joined up events for the WBBL and BBL somewhat work but also fail. They result in the WBBL games starting with a low spectator count which pick up towards the end. Why? Because the BBL supporters start to make their way into the arena for the main event. This was evident when looking at last years WBBL Playoff Finals at the 20,000 capacity O2 Arena. It was forced to be re-scheduled to take place after the BBL game. Well, this meant the envitable — the crowd left after the BBL game with the female game being played in an empty arena from start to finish. It was sad to see. The game was so exciting and a great advert for women’s British Basketball in a huge arena that the NBA use when in town for the Global Games. But this was missed — missed badly! I’m by no means blaming the BBL, (logistically, financially and practically) they had to make the switch to play the BBL game before the WBBL with more fans paying for tickets as the main event. Something had to give and it was the female game, where it ultimately came down to one thing: value. Tagging the WBBL onto the BBL Finals events may result in more spectators towards the end of the game but for me this actually devalues the female game. The stand alone Playoff Final game at Worcester Arena in 2015 was a well attended event and for me something that needs to happen more. I will explain why later (Netball plug again). It was a massive honour to be apart of coaching the England u16 Girls team last summer where it was also a complete eye opener. I’m not going to go into too much depth as it’s not right to abuse that position I was so proud to be given but I did see a lot of things that made me realise the girls programmes are definitely not valued as much as the boys. From allocation of kit, training camps and number of staff shows a gap which I personally don’t think is right. 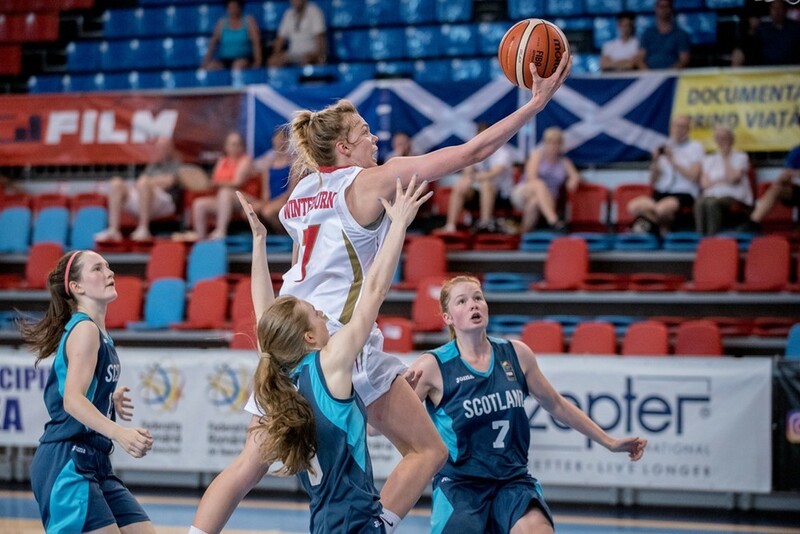 It’s also no secret that the Great Britain U20 Women’s team in 2015 were only given a 4-day training camp before heading off to the European Championships. Yes — no typo…4 days!? Despite all of this, the female national teams still produce good results where this past summer all junior teams finished in very similar places in comparison to the male teams across U16, U18 and U20 age groups. In addition to this, although the Women’s team just missed out on qualifying for Eurobasket their current FIBA world ranking is #21 with the Men’s ranked at #22 — further evidence of the similarities in our national teams. Key Stat: The WBBL currently has 9 players who made the initial Eurobasket qualifying Great Britain senior squad compared to the BBL who has just 2 players. The female game needs to do more for itself. More to raise it’s standards, raise it’s awareness, raise it’s accountability and stop being the side show that it’s sick of being anymore. This must be done first in order to raise it’s value. 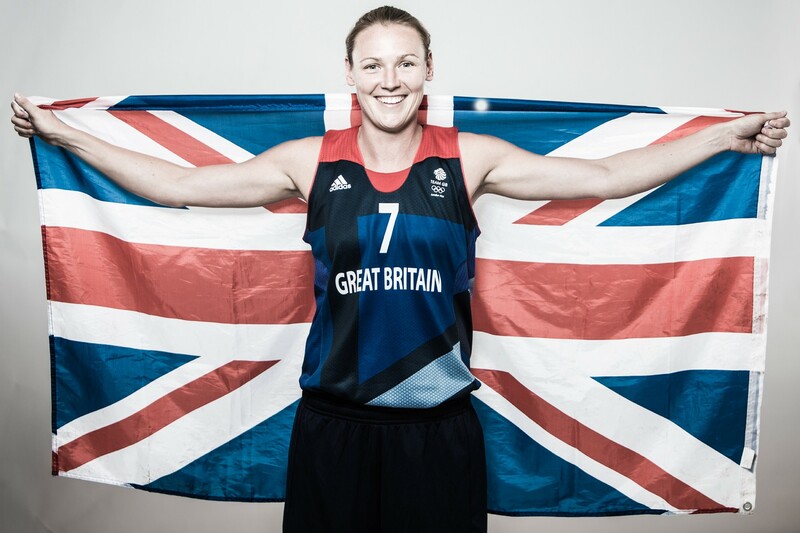 The female talent is growing within British Basketball. There are currently over 30 players playing in the USA where a lot more will be joining them with some big time signings this year to NCAA Division I programmes. Add to the pot, we currently have a WNBA player in Temi Fagbenle, over 10 players in Europe playing professionally with one of those [Johannah Leedham] being crowned a Euro Cup Champion. Success creates values. Is Netball the blueprint for the female game? Netball has just been awarded £17m from Sport England for the next 4 years which is mind blowing! Their is value in female sport — so much so they have received more money than any other sport. More than Rugby, Tennis and Athletics. 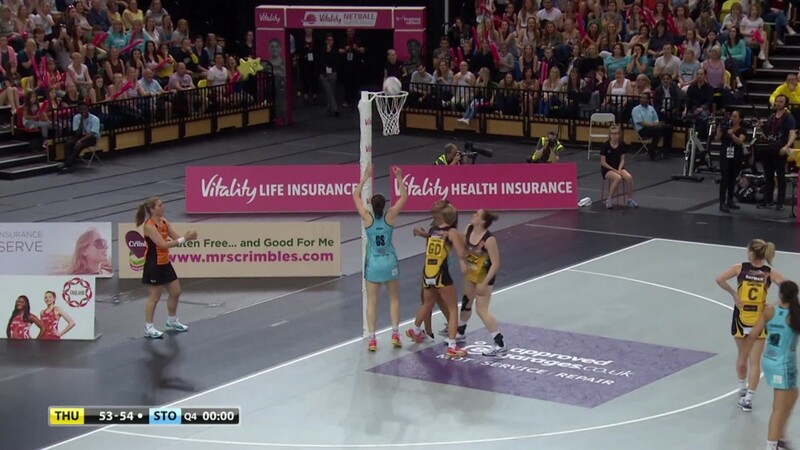 Netball are killing the game right now with funded grass roots programmes, a mainstream sponsored Superleague (Vitality), a Sky Sports TV deal, are playing in arenas with the ability to pay full-time players and now an extra £17m in the bank account really is the cherry on top! 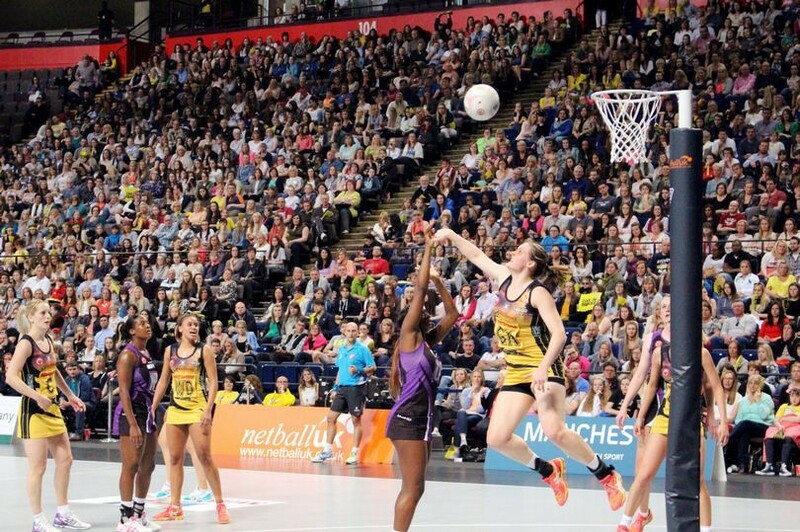 On the opening weekend of this season, the Vitality Netball Superleague hit a record breaking attendance of over 7,500 spectators for two back to back games with a further 16,000 spectators over three games. Add to this there has been 6,000 fans at the Copperbox and 4,500 at the Manchester Arena for regular season games this year! The league is really going from strength to strength with more sponsorship, more fans which is now attracting overseas players. They now have real value. But it didn’t start like this. Netball was small where a new strategy was put in place to fill up small leisure centres by making the game tickets very cheap. This meant creating a demand as games would be sold out which led to fluent and steady growth. The result was the need for bigger centres/arenas — the old “supply and demand” trick. Female basketball in the UK can do the same. Caledonia Pride are the newest team in the WBBL backed by Basketball Scotland and are getting good crowds because of marketing, cheap tickets and filling a small seating capacity. It’s a good start which other teams can follow and learn from. This should also be the same for the WBBL Finals and not tagging them onto the BBL’s event as the warm up game or an intro to the main event. It devalues and doesn’t separate the female game to create it’s own lane, brand and fan base. Something Netball have done an incredible job of. The Netball blueprint has proven to work by an all female sport that is so similar to basketball. 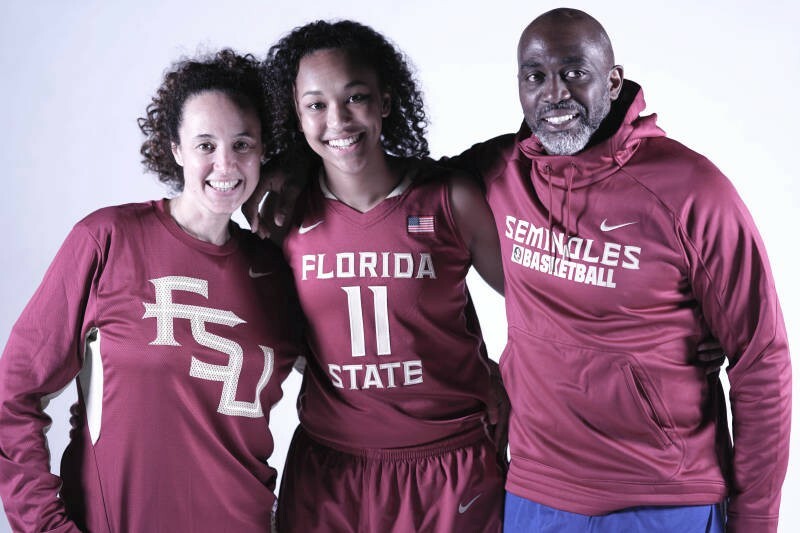 Whatever the future holds for the female game in British Basketball it has to be valued more which may mean it has to take a new path by itself. It can no longer continue to be a tick box exercise or side advert to the men’s game. To do this, it needs people to see it’s real value, to not settle. To have bigger aspirations for the entire female game to grow from top to bottom and to be valued even more — a lot more.